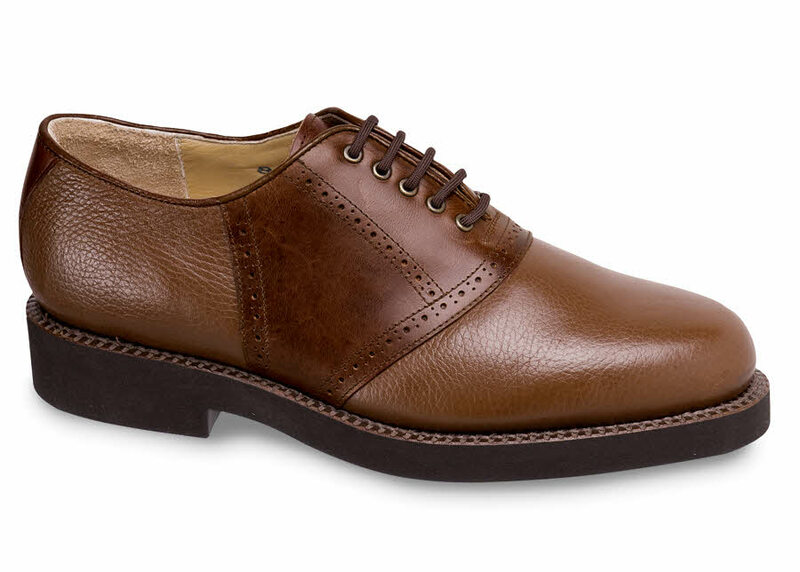 Our handsome Hitchcock dress-casual bal oxford has supple brown grained leather uppers and a contrasting saddle of waxy brown leather. 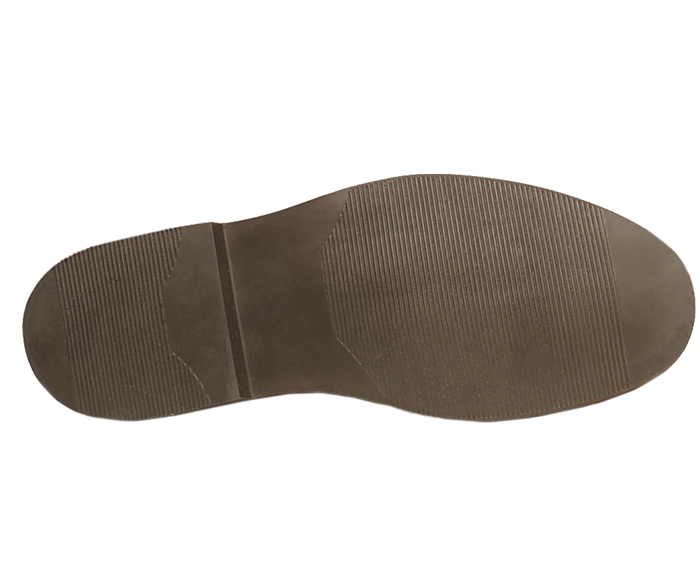 Fully lined with leather with a leather-covered padded insole. Genuine Goodyear welt construction. Cushioning, weatherproof sole of ridged polyurethane. Windsor last. Men's sizes 5-12, 13, 14, 15 in 3E and 5E; 6-12, 13, 14, 15 in 6E.